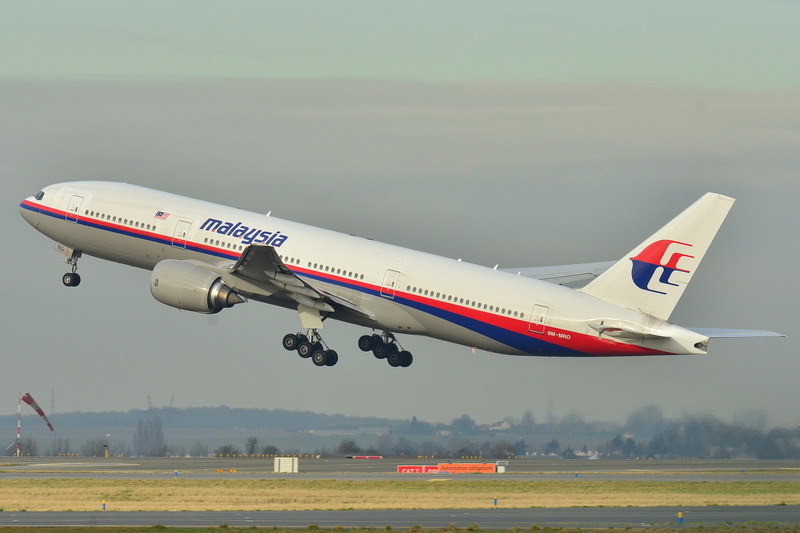 Home › Feature › What happened to Malaysia Airlines Flight MH370? What happened to Malaysia Airlines Flight MH370? When news first broke that Malaysia Airline flight MH370 first disappeared off the face of the earth on March 8, the intrinsic reaction amongst many was utter confusion and disbelief. The last contact with flight MH370 was through military radar, which had the plane pegged somewhere in the Strait of Malacca, an Indonesian island where fishermen near the area said they saw the plane crash near the straits. However, the prevailing and lingering question that has been on the hearts and minds of many across the globe is this: How could a Boeing 777, carrying 239 passengers, just disappear out of thin air? This curious aviation mystery has ushered in sympathy from many nations, not only in prayers, but with rescue efforts. In fact, more than 26 countries have sent help and rescue ships to search for the missing flight. On March 20, Australian authorities released satellite images of floating debris that was seen in the southern part of the Indian Ocean, possibly connected to Flight MH370. “It’s about the most inaccessible spot that you can imagine on the face of the Earth, but if there is anything down there, we will find it,” Australian Prime Minister Tony Abbott said in a press conference in Papua New Guinea, amid a formal visit. According to the BBC, the search area for the missing flight has expanded to an area the size of Australia with an added focus now on the southern Indian ocean. The plane originally took off from Kuala Lumpur, Malaysia en route to Beijing, China. What’s curious and disturbing here is that the plane was supposed to be heading toward Beijing, but ended up making contact with military radar in the Strait of Malacca — the opposite direction of the original flight route. Why was the plane heading the wrong direction? Where were they going? Where are they now? Theories have poured in by the many, ranging from the plane landing in the Andaman Islands in India to it flying to the Taklamakan Desert in northwest China to the even more disturbing–that it just kept on flying south for hours on end, after it broke off contact with radar. The questions are endless as experts from all aiding countries, including the United States and China, have been confounded with the lack of physical evidence of the missing flight. How does a plane that large just disappear in this modern age? We’re constantly on Facebook updating our statutes and talking to family and friends. We tweet famous celebrities in the hope that they’ll tweet back. Instagram and Vine connect us with others halfway across the globe, shattering country lines because we like to share our interests and laughter with kindred souls. It feels like social media has this type of omnipresence in all of our lives so that we never feel like we’re truly off the grid. So when we hear that Flight MH370 goes missing, it makes us scared, because this isn’t supposed to happen. A plane carrying 239 people isn’t just supposed to vanish in the night, never to be heard again. It’s a salient and terrifying realization that even in 2014, we’re still capable of being missing. But there is additional help on the way by virtue of visionary technology. DigitalGlobe, a company that has the ability to capture large amounts of digital imagery, has presented its images for people to inspect and study on the Internet. Millions around the world have joined in on the search for Flight MH370. The thinking is that with so many satellites in the orbit taking pictures of the Earth, there may be a chance that the plane may be spotted. In the mean time, however, 26 countries are helping the Malaysian authorities along in conjunction with governmental agencies like Interpol and the FBI to find the answer to one of the most complex and mysterious of cases in aviation history. While they try to find the plane, the families of Flight MH370 wait impatiently to find out just where all their loves ones have gone.